by Mary O'Hara | Children's Books | This book has not been rated. I got this somewhat-battered '70s paperback at an estate sale. I remember being fond of the 1950s TV series based on the book, and the 1943 film as well - that one starred a young Roddy McDowall as Ken. 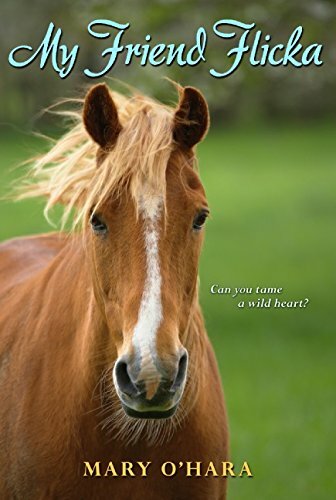 Very much a love-of-horses book, with some warm family moments and some wrenching trials as well.